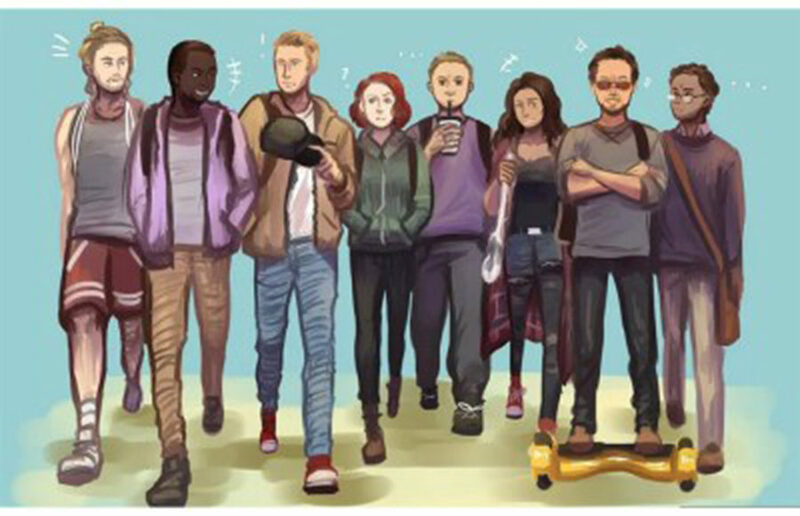 What would the Avengers do if they went to UC Berkeley? Here are some of the majors those heroes would have if they were UC Berkeley students. Good luck, fellow Marvelites! Enjoy the marathon, and more importantly “Endgame.” We know we’ll be stocking up on tissues and popcorn for it. “One of the things I’ve noticed is, the films have allowed audiences who didn’t feel welcome in comics spaces to start reading,” said Juliette Capra, events manager of Fantastic Comics.